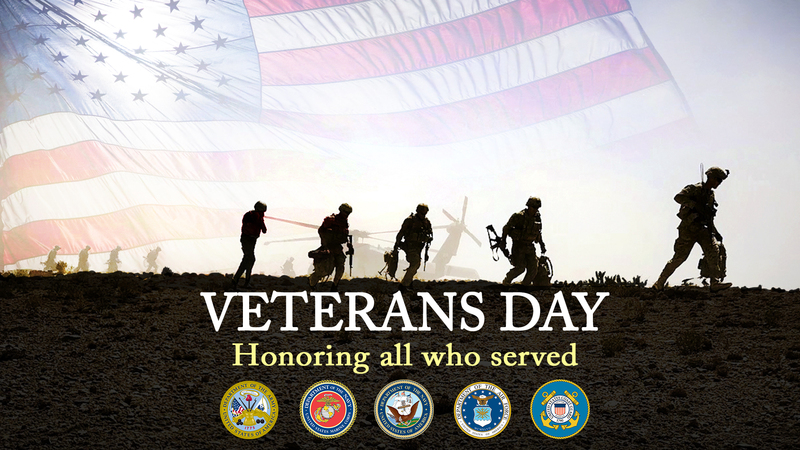 November 11 is dedicated to celebrating American veterans, and we are pleased to do so. And so should you. 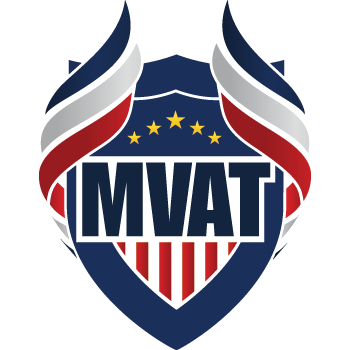 MVAT, however, is committed to empowering veterans and their families every day of the year. And we do so through our Heroes Linked program. The vast majority of U.S. veterans – each year their ranks swell by an additional 200,000 – will have post-military careers that last far longer than their time in uniform. But they start these careers at a disadvantage compared to those that did not serve in the military. A disadvantage that can affect their lifetime earnings. Earnings that support their families. Heroes Linked is our contribution to redress this disadvantage – the lack of a professional network. Your professional network is (or was) the most important factor in your career success. Upon leaving the military, veterans don’t have such a network. Heroes Linked gives them the means to rapidly create one. And through your involvement in Heroes Linked, you can make a difference for these veterans by sharing your knowledge of the jobs you’ve held and the companies you’ve worked for. It’s the information our veterans need. Heroes Linked makes it easy and rewarding for you to share it. It’s not about a job, it’s about a career. And your participation is vital. So, get involved. It’s easy. Join us today and help us reach 100 New Advisors by the end of today, Veterans Day. View our 100 New Advisors video on Facebook. There is no better day to choose to get involved than today, Veterans Day!